Playstation & X Box to go! 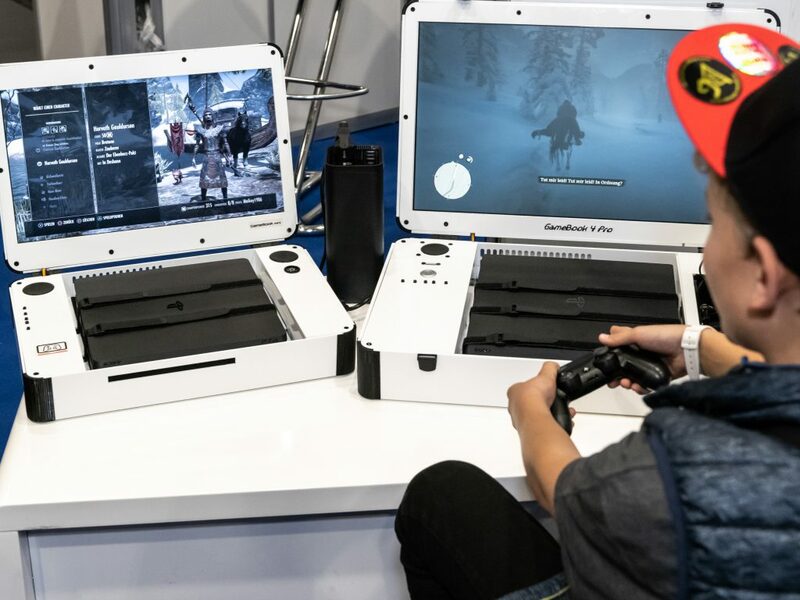 sign up for our Newsletter and start utilizing your gaming console on the go in 2019 – without making compromises anymore. Don´t miss any information about our upcoming GameBook release! I guess you know what we mean with that – Setting your Console up somewhere else is always kind of troublesome in case of connecting everything properly. Not anymore if you choose to give our GameBook a shot – Plug the power cord in and play right away! 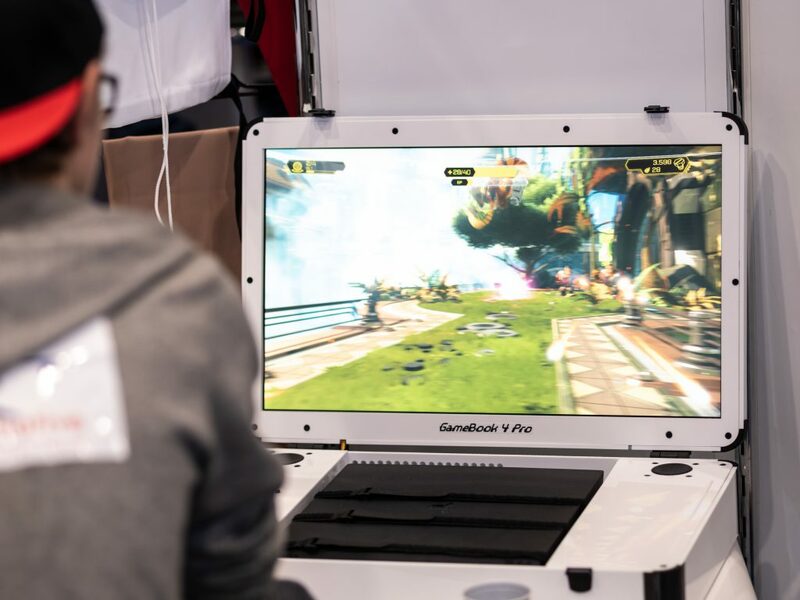 With the GameBook at hand you will always be able to utilize it´s 23.8 or 18.4 inch monitor to your demand. 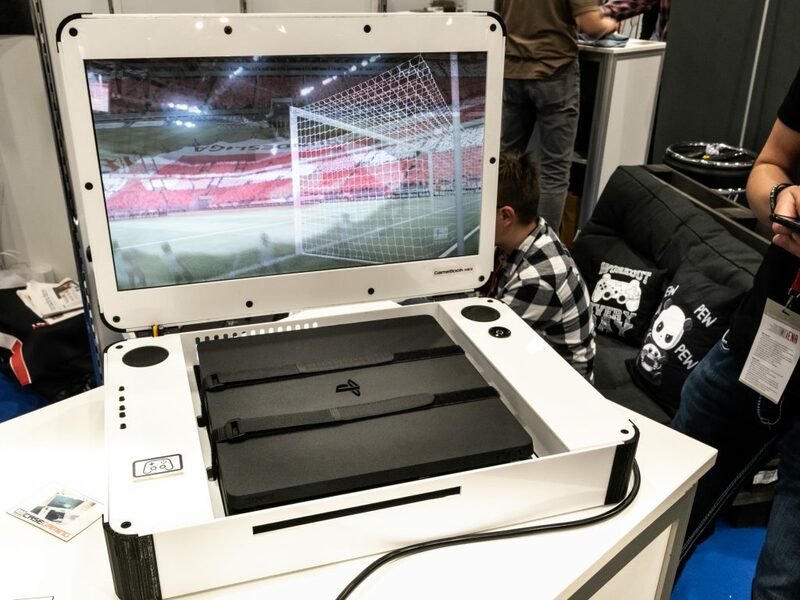 It doesn´t matter if your playing a competitive match on the big screen or doing a training session on the ride to somewhere on the 18.4 inch version. In either case you will be able to improve even without being at your home system! Being Gamers ourselves we know about the benefits of having an individual „skin“ no one else has. This is what we want to bring to our GameBook´s as well. So expect to be able to individualize the Case Design with premade skins or your own Logos or Tags. 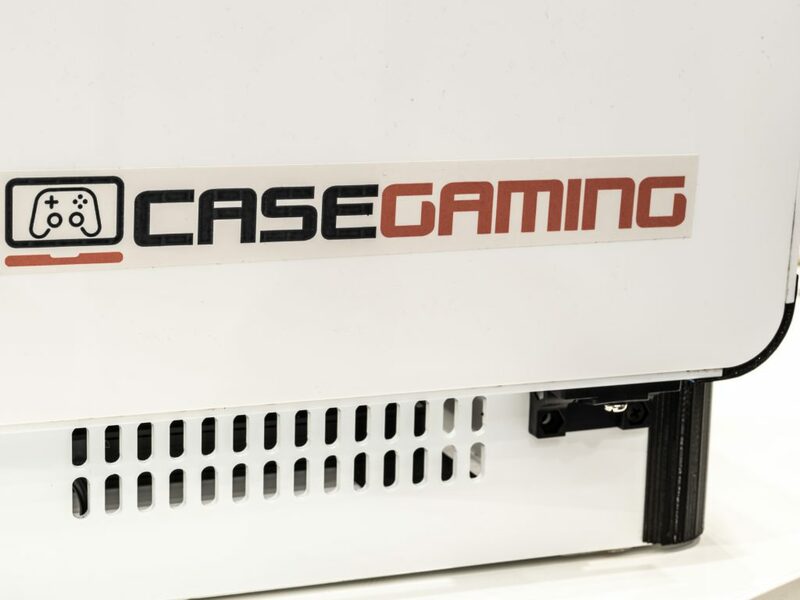 We will also add Case Modding features like LED´s.